The land has 80 thousand m², being 17 thousand m² of constructed area and 15 thousand m² divided into modules for logistics lease. It has the initial capacity to process 3 thousand tons of steel per month. 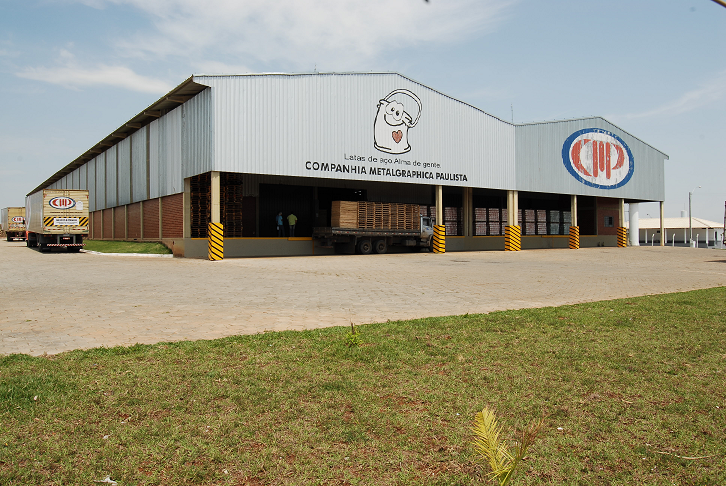 It has a large storage area for finished products to supply two bottlenecks: the storage of CMP’s own products and the customers’ packaging. It has large docks with load-level loading platforms to facilitate shipment and ensure cargo safety and an efficient logistics system. It produces packaging for paints and food and lithography. Equipped with thermal varnish, color manager and state-of-the-art quadricolor printer with ultraviolet (UV) finish. 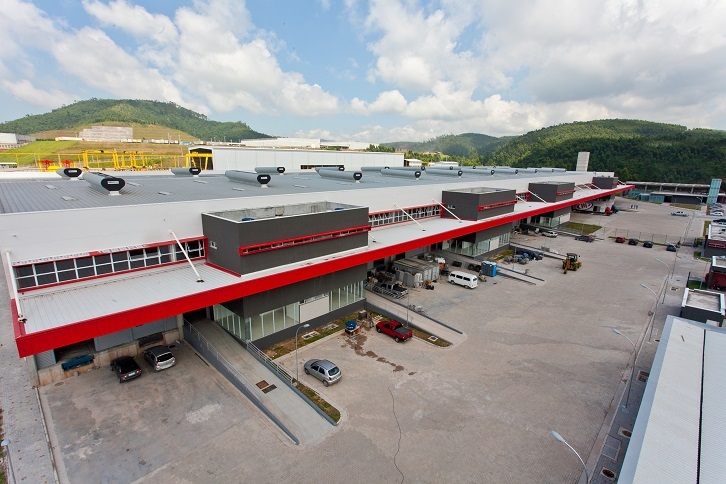 The plant is 20,800 m², with 7,800 m² of constructed area. It has the capacity to transform 3 thousand tons of steel per month. Produces packaging for paints and varnishes, food and chemicals. Equipped with two Soundronic ABF 1,000 electrodesolders and an automated stamping with high performance presses (Multi Die).